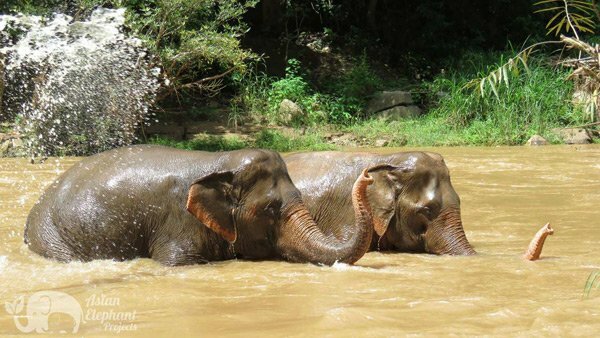 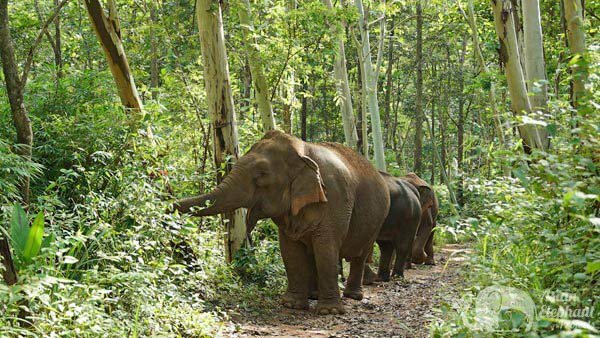 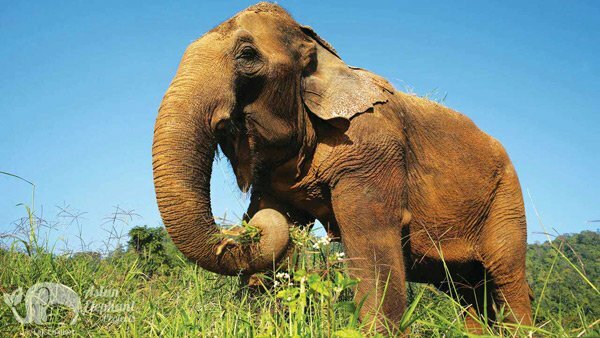 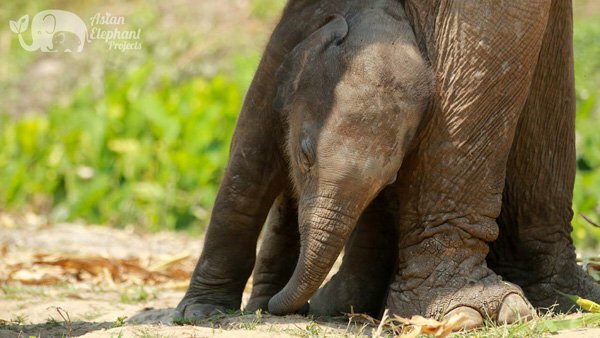 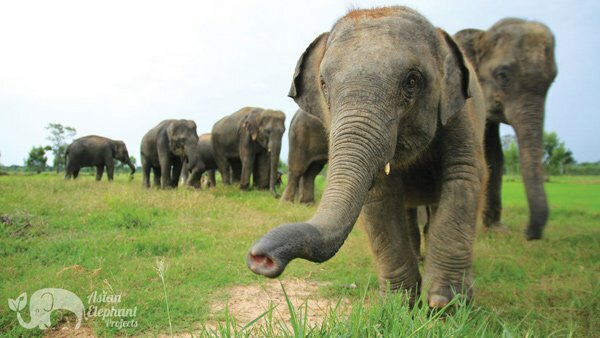 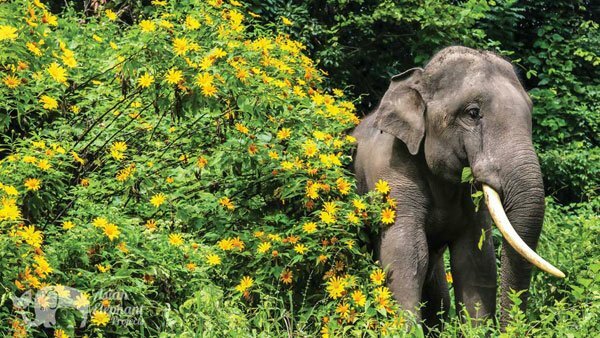 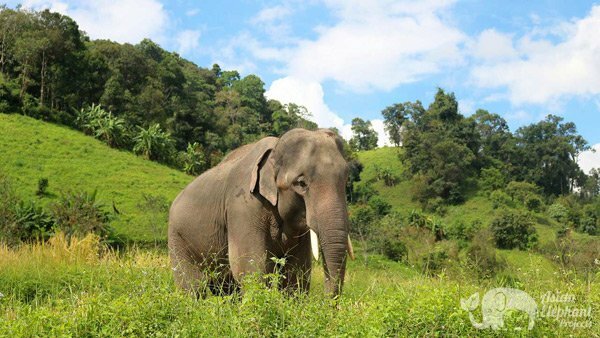 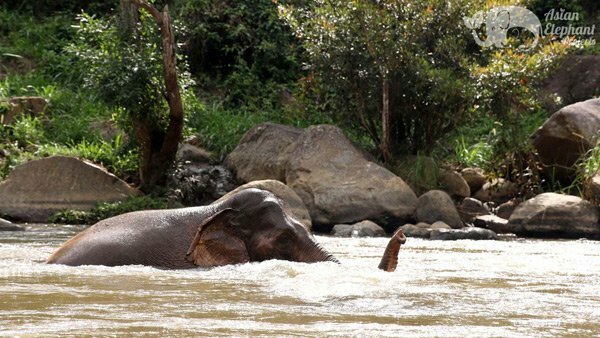 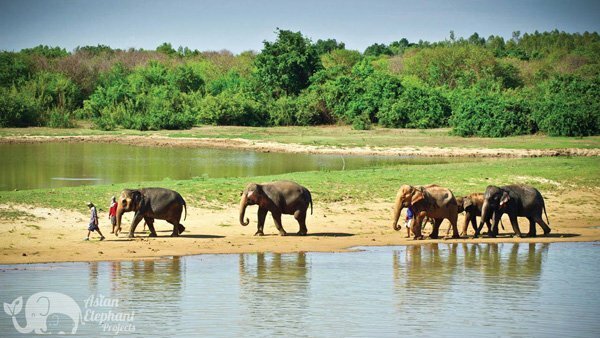 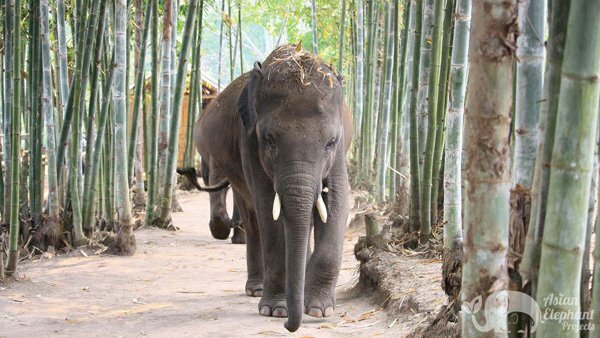 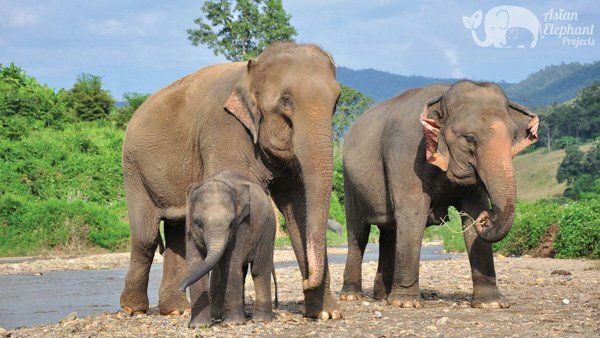 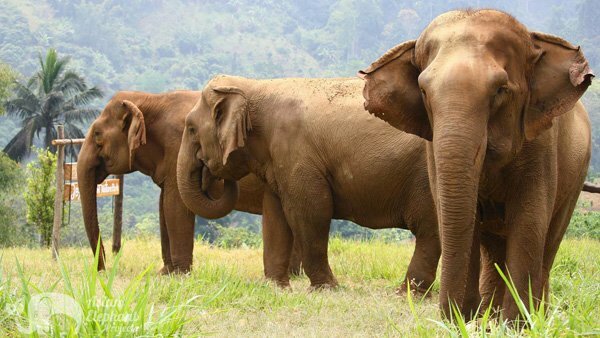 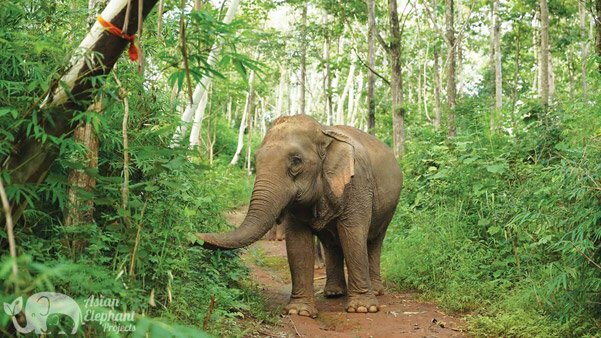 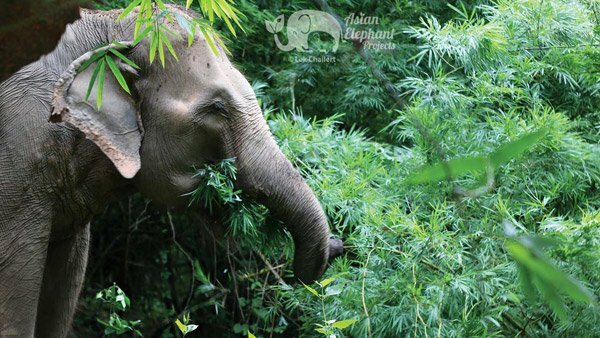 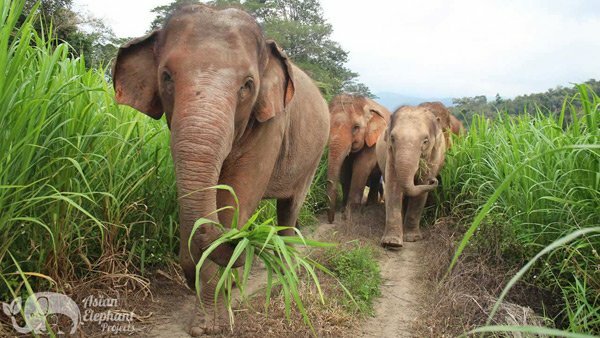 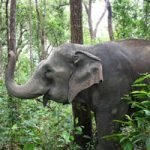 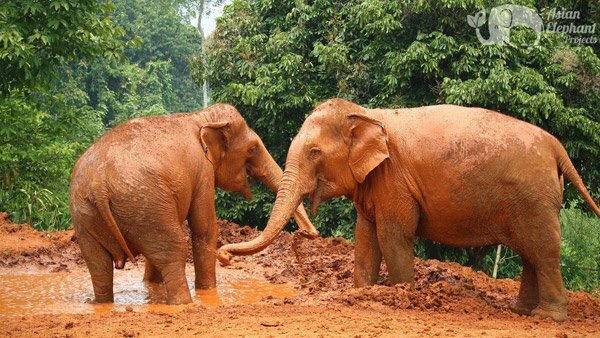 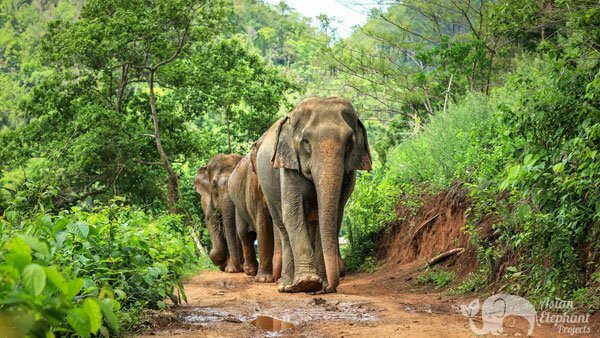 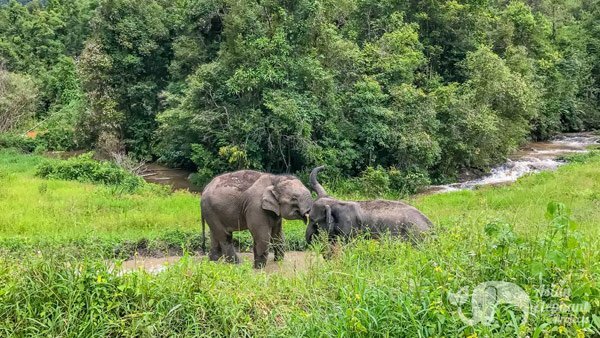 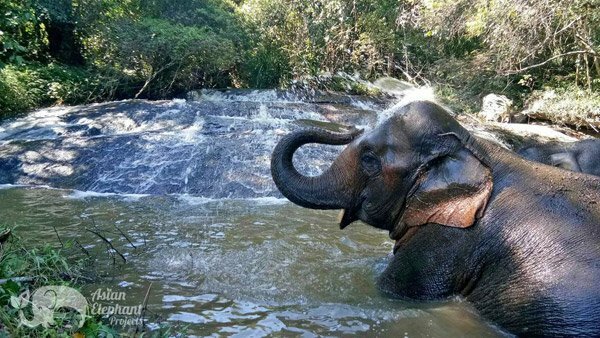 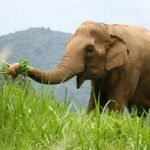 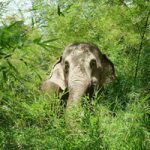 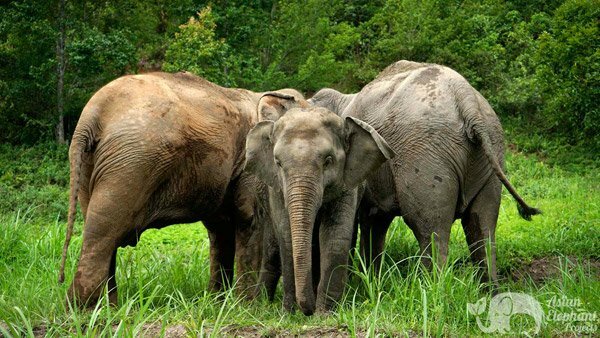 Thailand and other parts of Southeast Asia are a popular tourist destination with millions of visitors a year – many of whom want to see elephants. 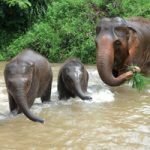 Unfortunately, a lot of people are unaware of the suffering experienced by elephants in many parts of the elephant tourism industry. 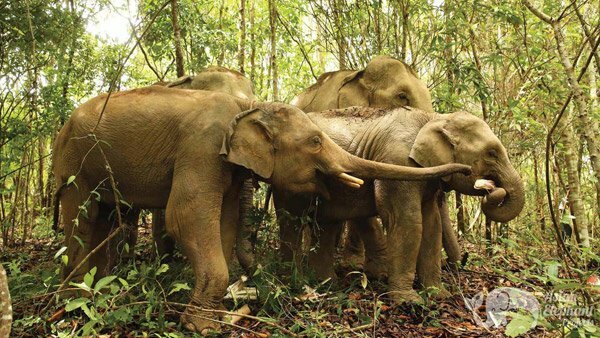 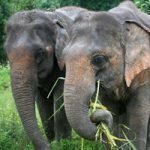 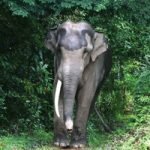 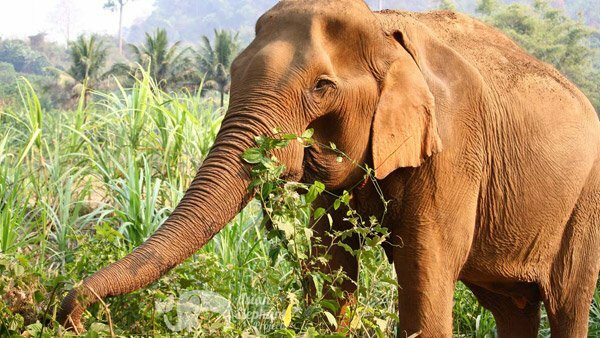 We ask that you help support ethical elephant tourism and spread the word that elephant riding and shows cause unnecessary physical and psychological harm to elephants. 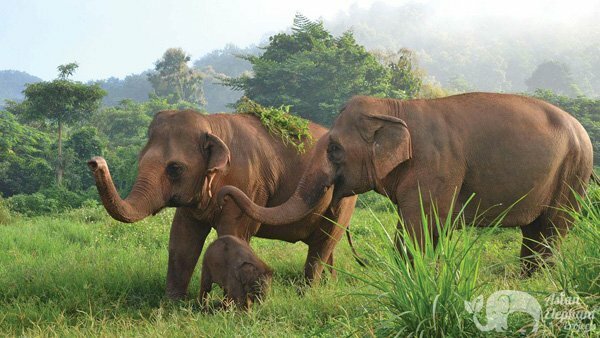 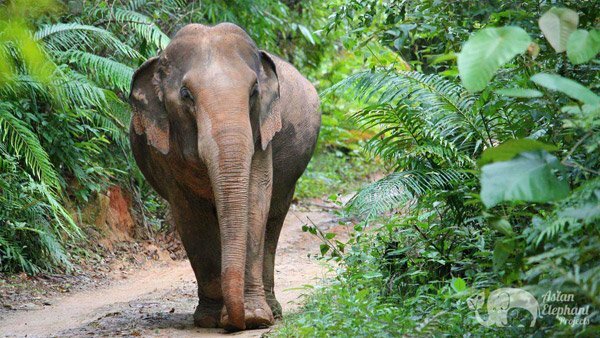 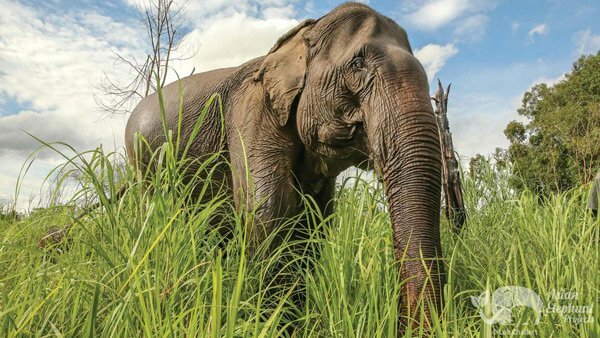 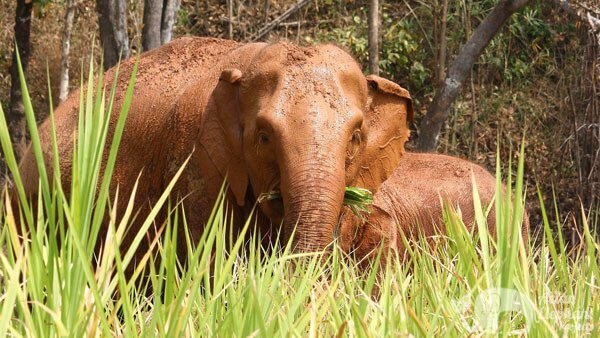 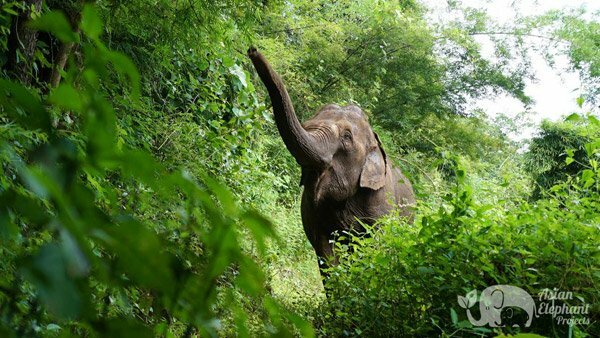 Let your friends, family, and social media contacts know that there are alternatives where you can experience being with elephants in nature where they are allowed to express their natural instincts without fear of punishment. 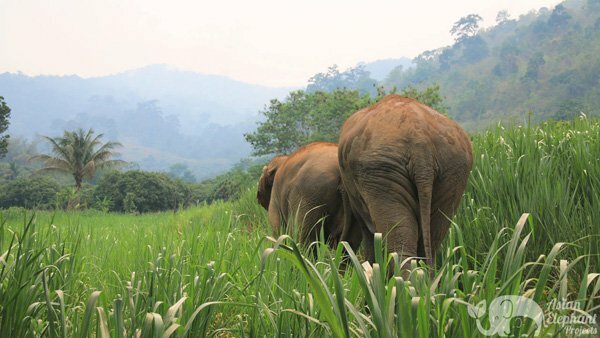 Observing elephants being elephants in a natural setting is a far more fascinating and rewarding experience than watching them being exploited and demeaned.